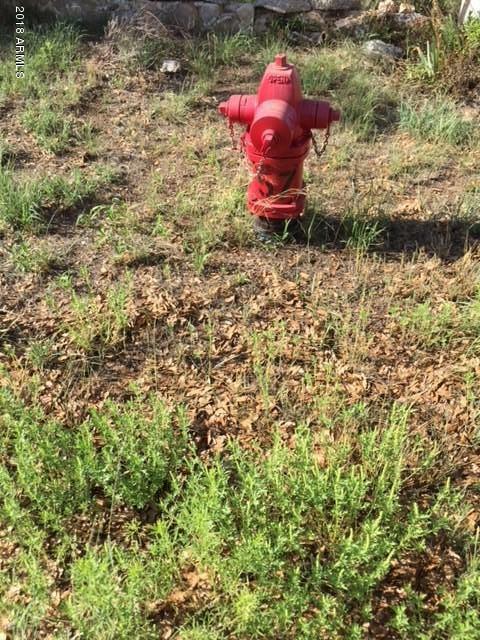 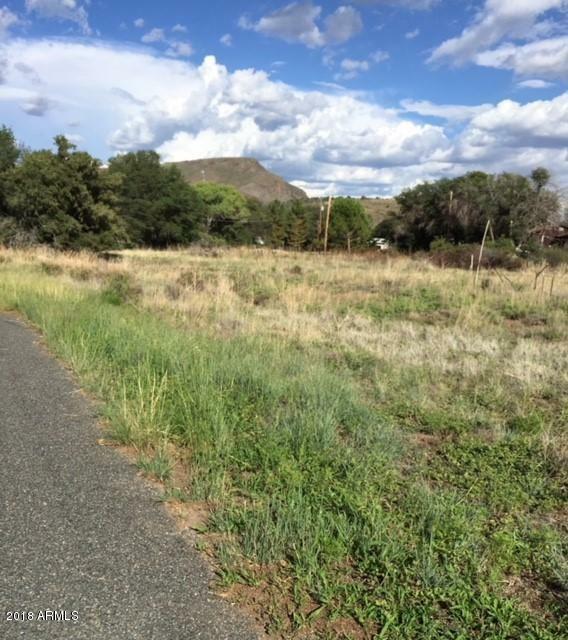 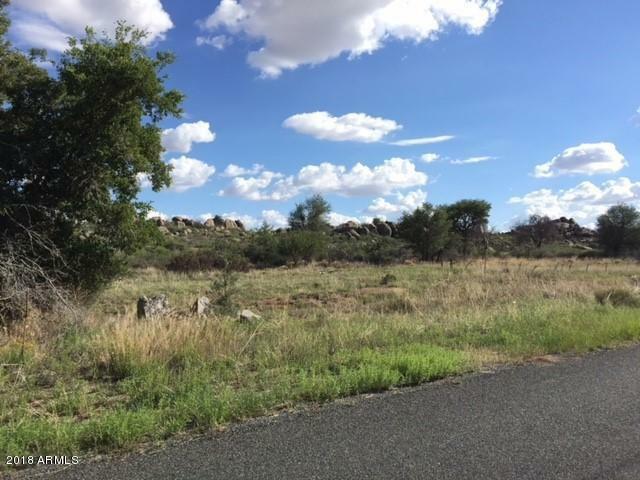 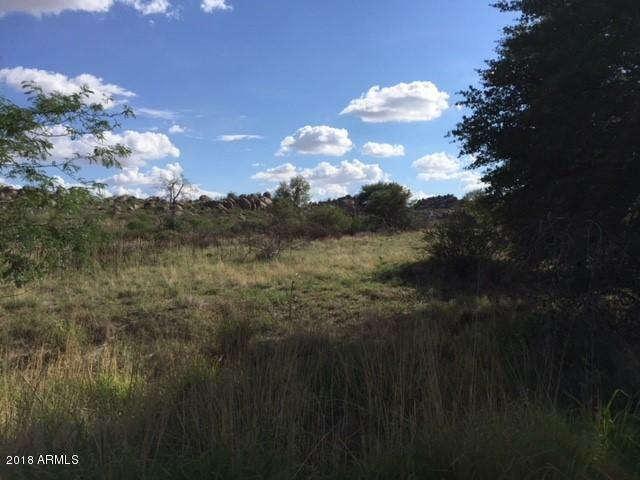 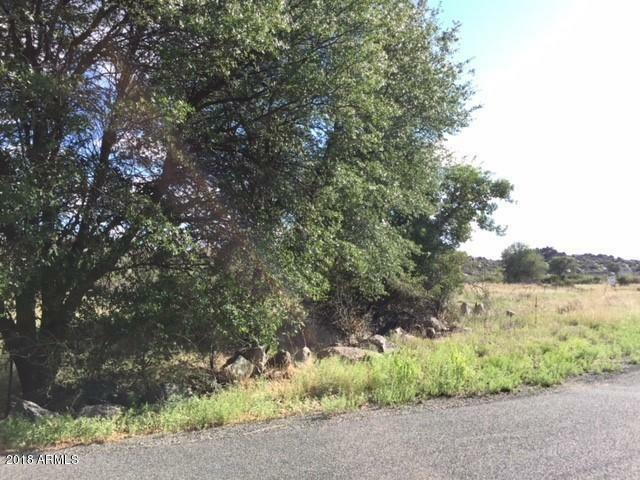 1.32 acres located in the GLEN ILAH EXTENSION UNIT 2 subdivision of Yarnell. 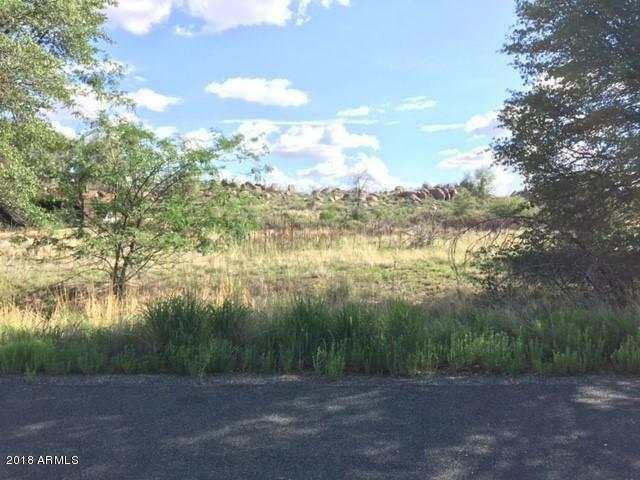 Buildable land and easy access to Hwy 89. 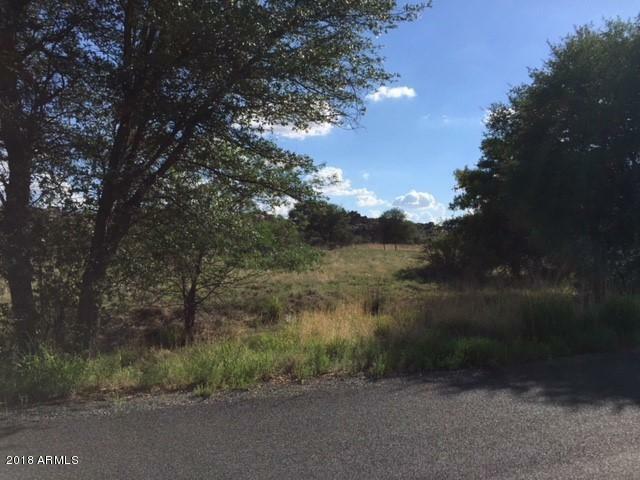 Property includes APN's 203-03-056&056E and 203-14-076B,D & 280E.